TAMPA, FLORIDA/USA - NOVEMBER 19, 2016: Amalie Arena and city skyline. It is home to the Tampa Bay Lightning of the National Hockey League. hd00:18TAMPA, FLORIDA/USA - NOVEMBER 19, 2016: Amalie Arena on Hillsborough River. 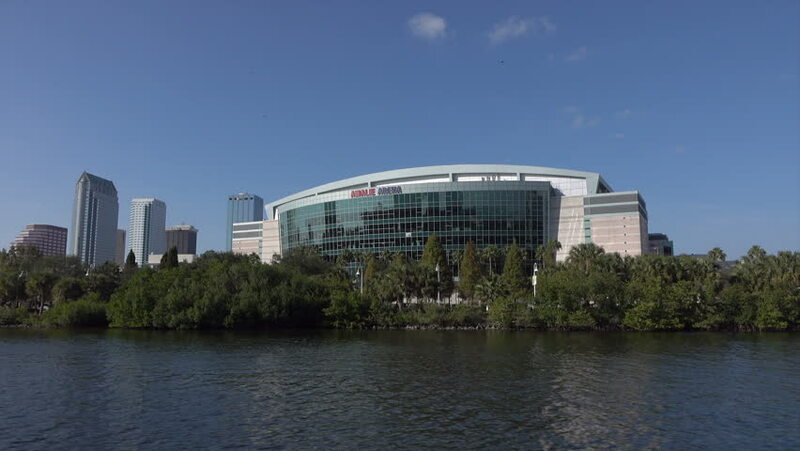 It is home to the Tampa Bay Lightning of the National Hockey League. hd00:21BILBAO, SPAIN - AUGUST 10, 2017: Time lapse of the San Mames football stadium, Illuminated at night. hd00:16GATESHEAD, ENGLAND - MAY 21, 2018: The landmark Sage viewed from beneath the Tyne Bridge in Newcastle upon Tyne, England on May 21, 2018. The Sage is a centre for musical education and performance.